Do You Have a Post-Divorce Life Plan? How Do You Know If You’re Ready For a New Relationship After Divorce? 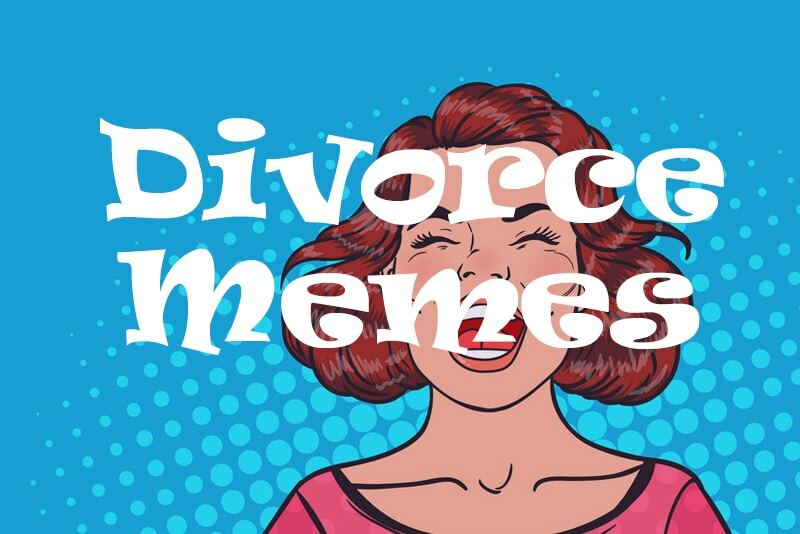 Death Or Divorce: Which Is Worse?